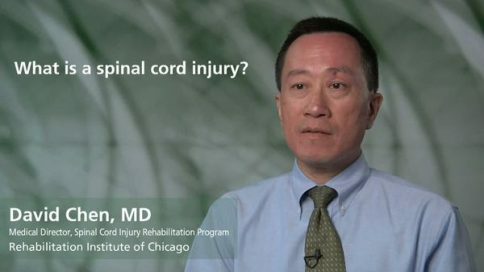 Until now, there really has been, from a clinical standpoint, from a treatment standpoint, very little that we can proactively give or treat with someone who has a spinal cord injury to optimize their potential for neurologic return. 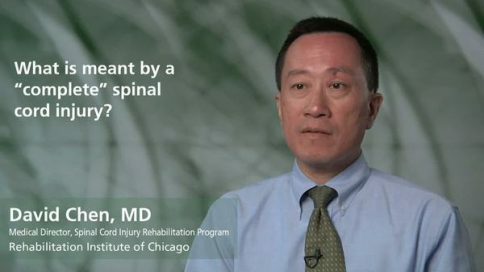 High-dose steroids, or methylprednisolone, for about 18-19 years, had been administered after it was found in a large study that it might have the potential to improve neurologic outcomes in individuals with spinal cord injuries. Now the goal of methylprednisone, or steroids, was to try to minimize the swelling, or inflammatory process that took place after a spinal cord injury, with the hopes that by minimizing the swelling, decreasing the swelling, that it would enhance the opportunity for nerve function to recover. Over the years, it’s become clear that, although it was recognized previously that there are risks with high-dose steroids. There are risks to individuals who require ventilators to breath; that it might increase their risk for pneumonias. High-dose steroids can increase the risks for infections and poor wound healing. And as with any treatment that is proposed, you need to find the balance between risks and potential harm, and the benefits that come with it. As time has gone on, we’ve also further looked at the results of those initial studies that were done, in terms of their benefit to helping individuals with spinal cord injury. 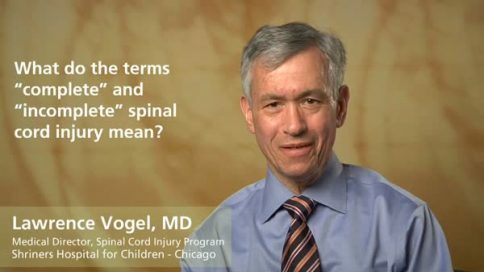 And there are many who’ve believed that perhaps the benefits of it were not quite as great as we’d initially thought, in terms of neurologic outcomes. And certainly when you balance that against the risks of other medical complications, it’s become more clear that perhaps the use of steroids needs to be confined to a particular period of time after injury. 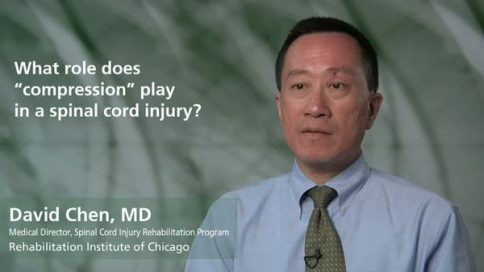 Many centers now will only use high-dose steroids if an individual comes to their care between three hours and eight hours from the time of injury. If a person comes to their care at a period of time later than that, the belief is that the benefits of it may not be as great, and the risks and complications that can sometimes come with high-dose steroids, may far outweigh those benefits. 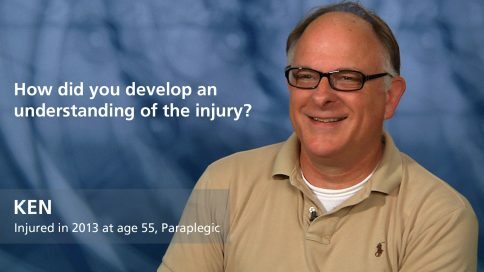 How did you develop an understanding of the injury? 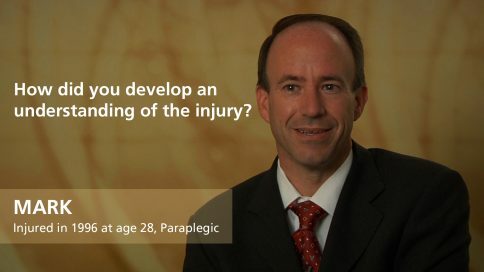 Mark – How did you develop an understanding of the injury? 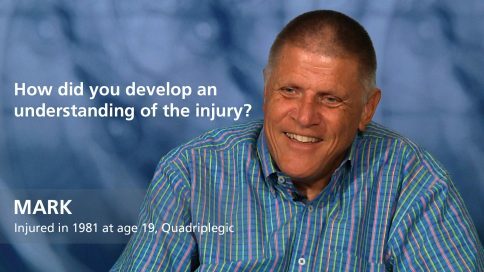 Billy – How did you develop an understanding of the injury? 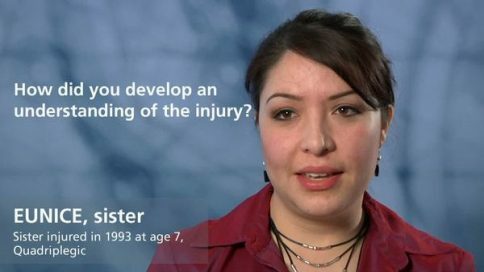 Amanda – How did you develop an understanding of the injury? 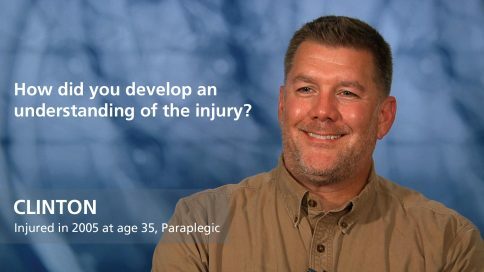 Jeremy – How did you develop an understanding of the injury? 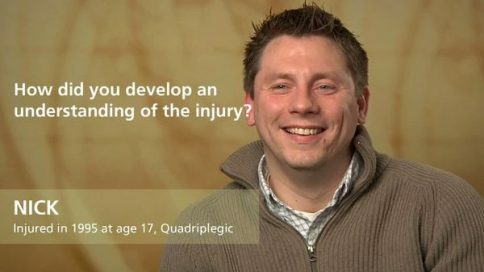 Jamie – How did you develop an understanding of the injury? 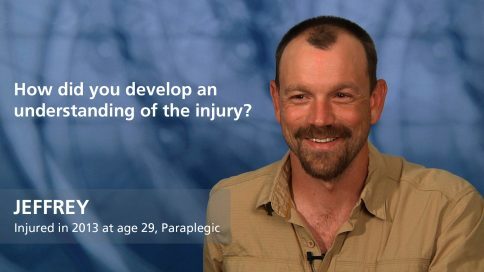 Ryan – How did you develop an understanding of the injury? 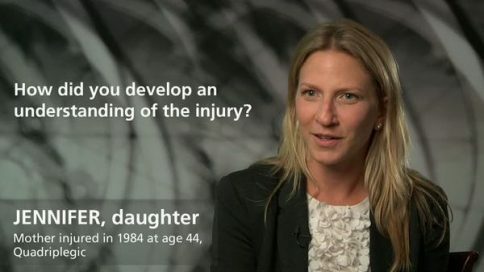 Sarah – How did you develop an understanding of the injury? 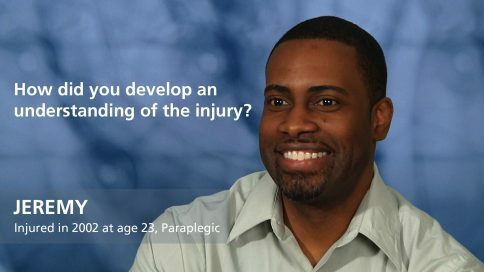 Aric – How did you develop an understanding of the injury? 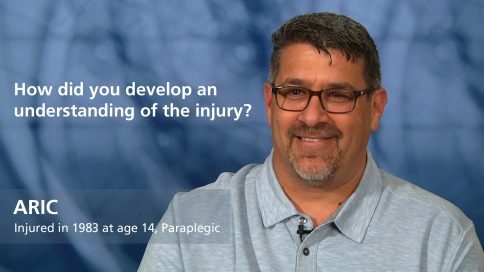 Patty – How did you develop an understanding of the injury? 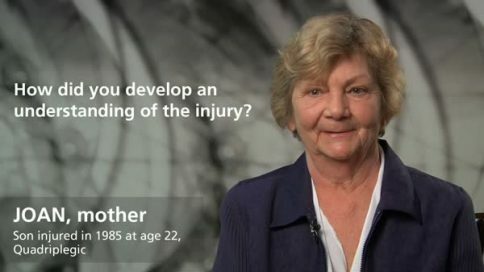 Freda – How did you develop an understanding of the injury? 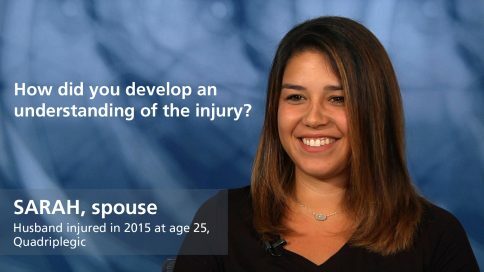 Alicia – How did you develop an understanding of the injury? 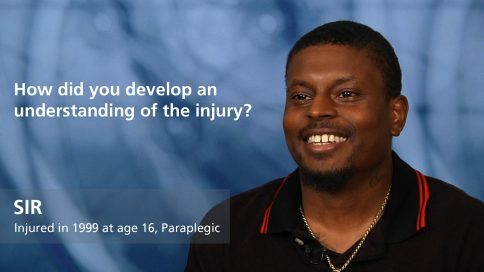 Jabree – How did you develop an understanding of the injury? 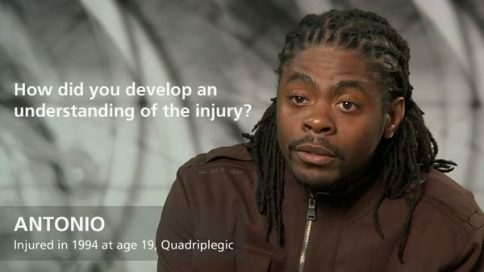 Sir – How did you develop an understanding of the injury? 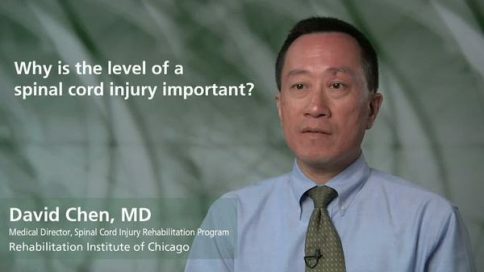 Ken – How did you develop an understanding of the injury? 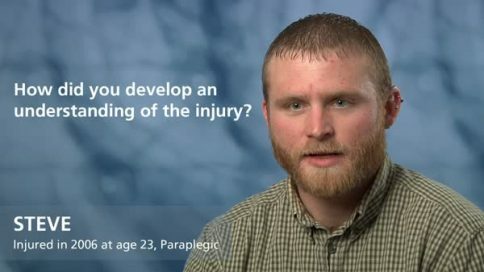 Josh – How did you develop an understanding of the injury? 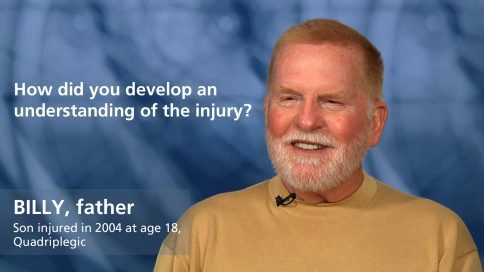 Drew – How did you develop an understanding of the injury? 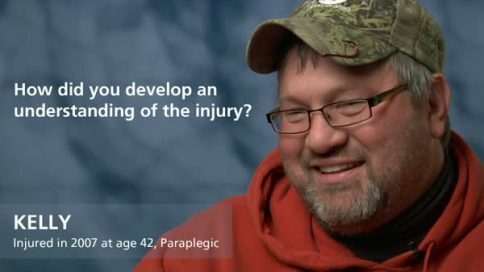 Rob – How did you develop an understanding of the injury? 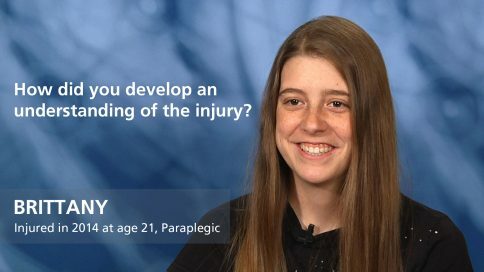 Brittany – How did you develop an understanding of the injury? 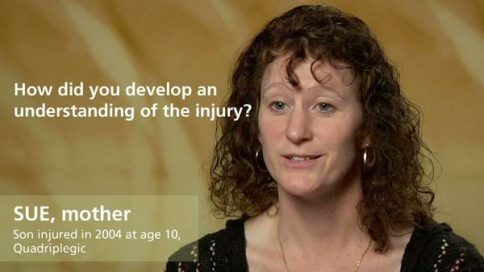 Minna – How did you develop an understanding of the injury? 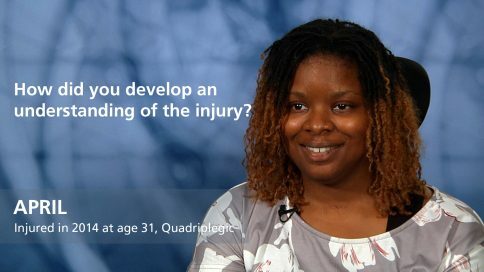 April – How did you develop an understanding of the injury? 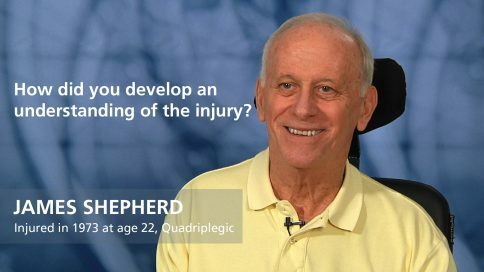 James Shepherd – How did you develop an understanding of the injury? 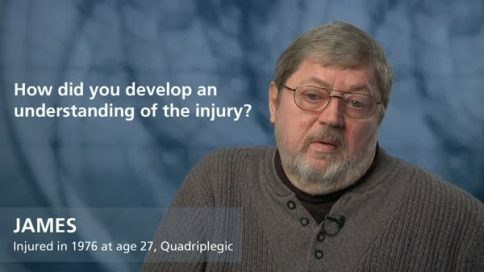 James – How did you develop an understanding of the injury? 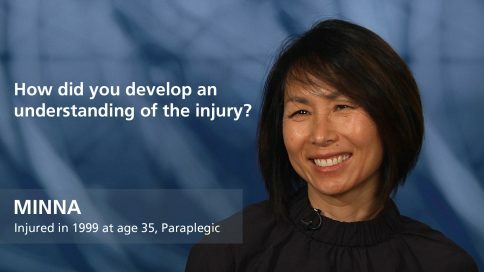 Karen – How did you develop an understanding of the injury? 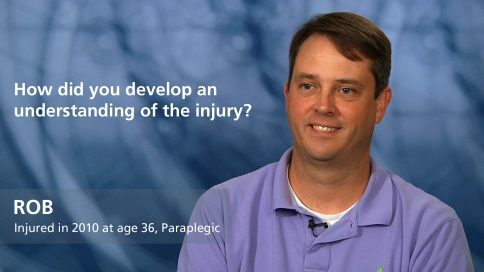 Nick Scott – How did you develop an understanding of the injury? 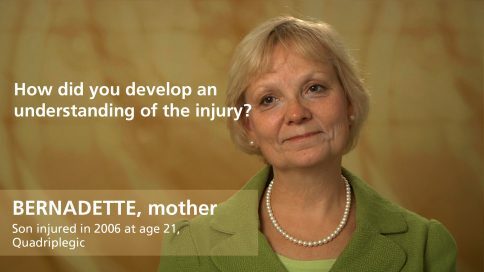 Bernadette – How did you develop an understanding of the injury? 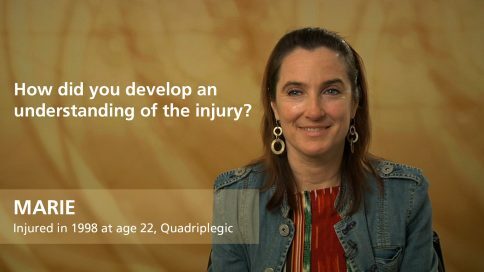 Marie – How did you develop an understanding of the injury? 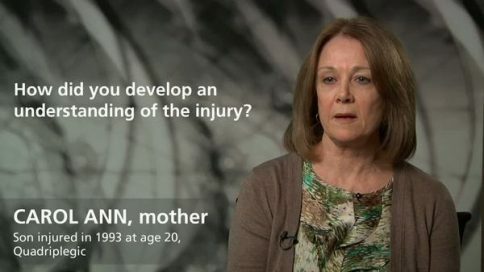 Eileen – How did you develop an understanding of the injury? 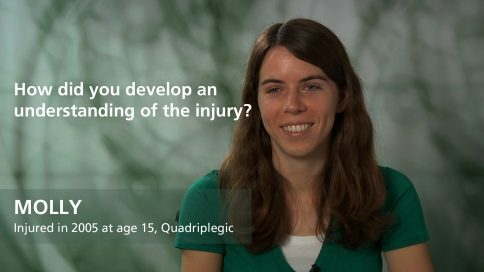 Molly – How did you develop an understanding of the injury? 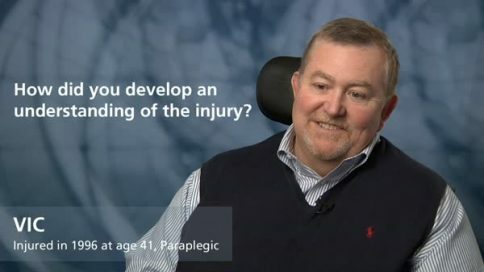 Steve – How did you develop an understanding of the injury? 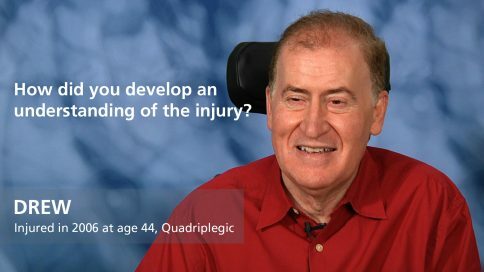 Vic – How did you develop an understanding of the injury? 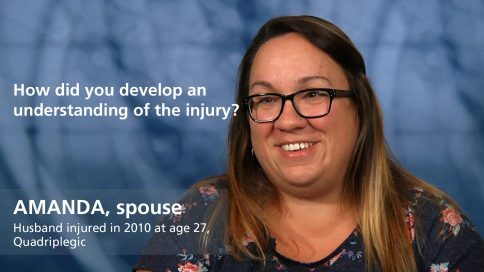 Athena – How did you develop an understanding of the injury? 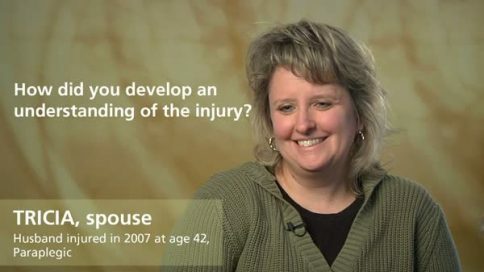 Jennifer – How did you develop an understanding of the injury? 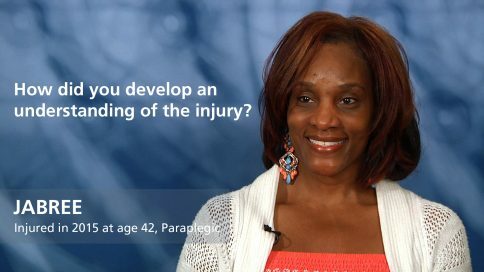 Eunice – How did you develop an understanding of the injury? 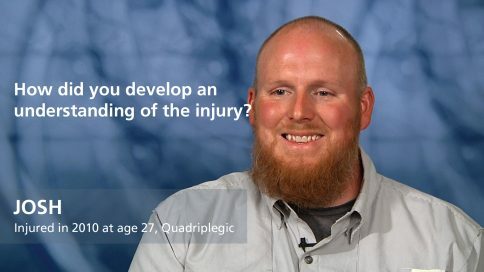 Nick – How did you develop an understanding of the injury? 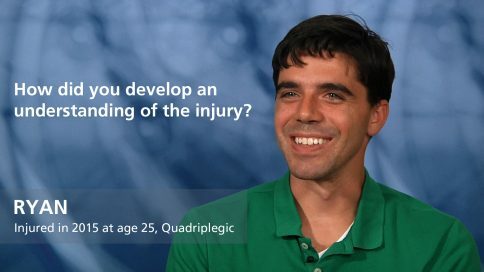 Patricio – How did you develop an understanding of the injury? 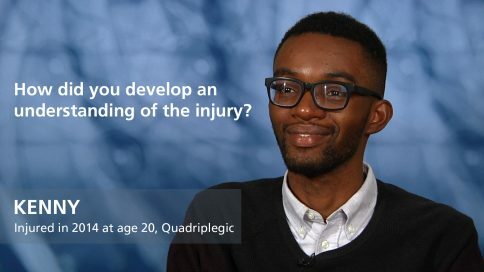 Antonio – How did you develop an understanding of the injury? 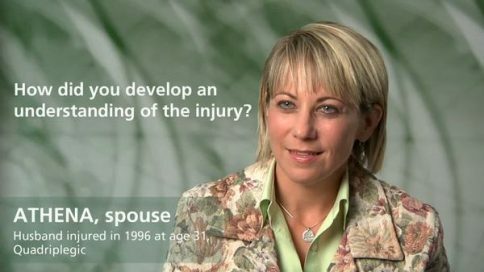 Carol Ann – How did you develop an understanding of the injury? 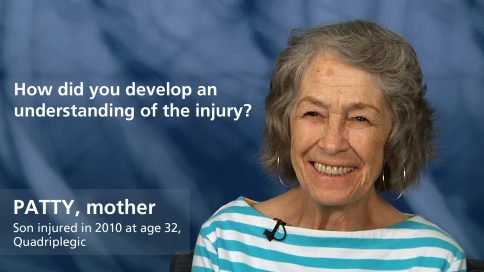 Joan – How did you develop an understanding of the injury? 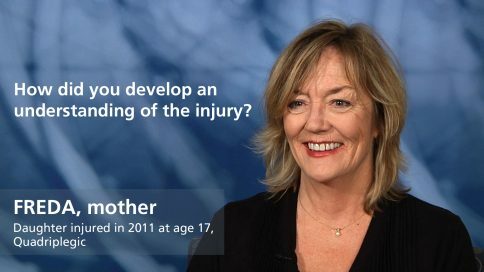 Sue – How did you develop an understanding of the injury?